SAN FRANCISCO, JANUARY 20th, 2016 – IObit, one of the world’s foremost system utility provider, today unveiled the brand new Advanced SystemCare Ultimate 9. This new edition is not only a system optimizing utility but more competitive anti-virus software coupled with the new Bitdefender Anti-Virus engines and can fully protect Windows 10. Recently, many Windows 10 users complained about anti-virus compatibility issues with Windows 10. After strict and detailed testing, IObit developers confirmed the anti-virus engine in Advanced SystemCare Ultimate 9 works well in Windows 10 and has not met any reject action from the operating system. In order to create a more comprehensive and powerful anti-virus feature, Advanced SystemCare Ultimate 9 added DNS Protect in the Anti-Virus Module to protect DNS connections between the Internet and private networks which would avoid the legal domain from being redirected to a hijacked site. ASC Ultimate 9 also enhanced Browser Anti-Tracking for Windows 10’s Microsoft Edge to keep Win 10 users' private information secure by removing malicious cookies. 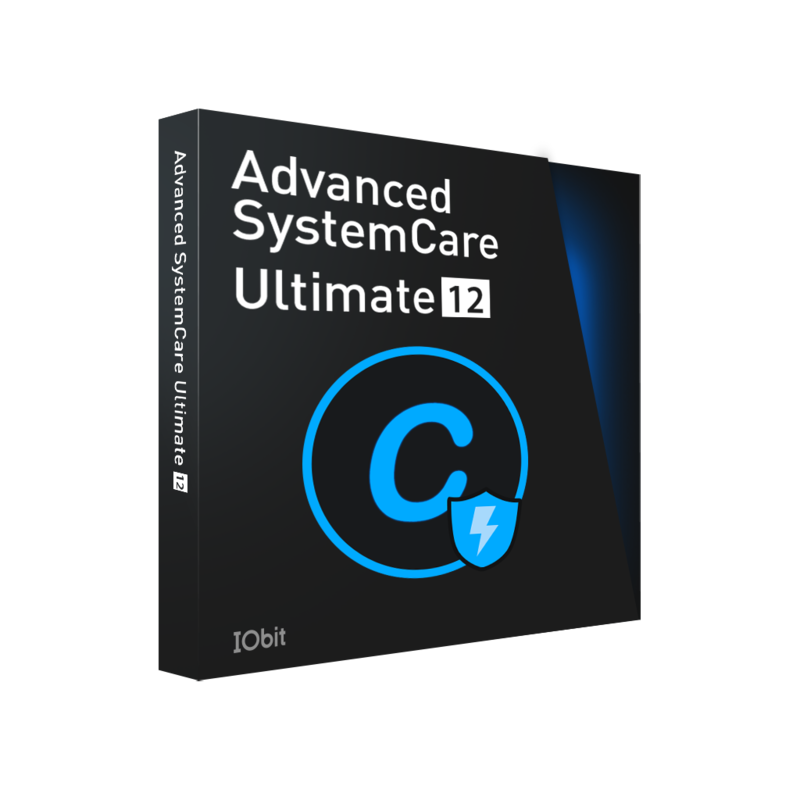 To improve PC speedup, Advanced SystemCare Ultimate 9 added auto-RAM Clean that can automatically free up RAM when necessary and dramatically improve PC performance. A new Speed Up module was added to help users boost PC startup time and allow browsers to run more smoothly. Furthermore, ASC Ultimate 9 expanded IObit’s database for Spyware Removal, Registry Fix, Privacy Sweep, Junk Files Clean and Surfing Protection to make one-click optimization more effective and afford users a faster and more secure PC. "The difference between ASC 9 and ASC Ultimate 9 is that the latter acts more like an anti-virus software that can help our users protect their PCs from viruses, malware, and cyber threats without impacting the PCs’ performance,” said Antonio Zhang, Marketing Director for IObit. “With the assistance of the Bitdefender anti-virus engine and IObit’s system optimizing and cleaning database, we believe Advanced SystemCare Ultimate 9 is the best choice for users to protect their PCs." Advanced SystemCare Ultimate 9 is now available on IObit.com and Download.com. It provides full support for Win 10, 8/8.1, 7, XP and Vista. Advanced SystemCare Ultimate 9 is all-in-one anti-virus software utility for PC Security and System Optimization. Combined with the latest Bitdefender’s anti-virus engine and Advanced SystemCare 9’s powerful system optimizing features, Advanced SystemCare Ultimate 9 can fully protect users’ PCs from security threats, malicious attacks, privacy leaks, and fixes system slowdowns, freezes and crashes. To better protect Windows 10 system against various threats proactively and in real-time, Advanced SystemCare Ultimate 9 added DNS Protect & Win 10 Reinforce and enhanced Browser Anti-Tracking for Windows 10’s Microsoft Edge.